Gov. Roy Cooper and his staff laid out a comprehensive plan to sell the public on the approval of the Atlantic Coast Pipeline and a $57.8 million discretionary fund connected to the project, documents show. The parties involved in this PR campaign included the N.C. Democratic Party, Cooper’s campaign manager, the state Department of Environmental Quality, solar developers, renewable energy lobbyists, and economic development leaders. The fund was controversial from its late January 2018 announcement. Cooper would have controlled the fund without legislative oversight, unlike other money that flows into state accounts. The General Assembly has convened a special committee to investigate the pipeline permitting process and the fund. The committee has hired outside investigators to review the process. 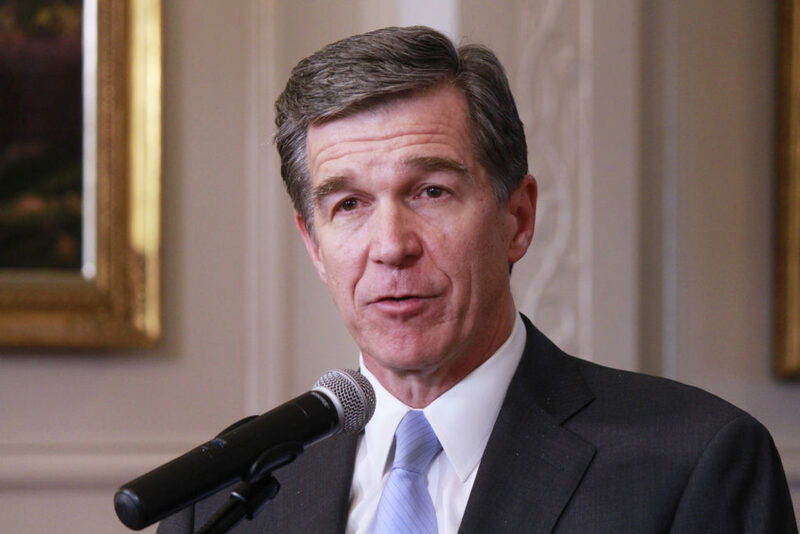 Cooper’s public relations plan came together Jan. 18, 2018, the day after the governor discussed pipeline issues with Duke Energy CEO Lynn Good, The Insider reported. Cooper senior adviser Ken Eudy released an internal 16-step, eight-day messaging timeline for announcing the pipeline permit approval; the $57.8 million discretionary payment from the pipeline owner to Cooper; and the settlement of a dispute between solar companies and Duke Energy, a partner in the ACP.